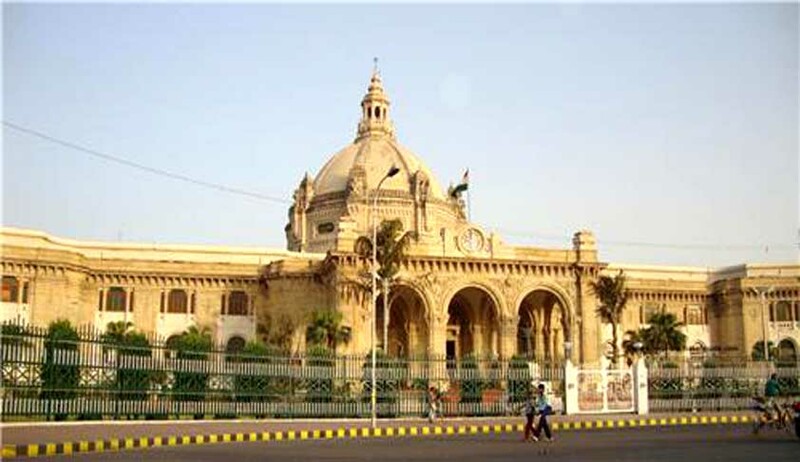 UP Government has accorded cabinet approval to key amendments in the Uttar Pradesh Ministers (Salaries, Allowances and Miscellaneous Provisions) Act, 1981, enabling former Chief Ministers to retain their official residence indefinitely. The Akhilesh Government’s latest move comes as a relief to those who were supposed to let go off their Bungalows as per Supreme Court’s order dated 1st August 2016. The Apex Court in response to a writ petition filed in Lok Prahari vs. State of Uttar Pradesh, had ruled that the 1997 rules allowing the former chief ministers to retain their official bungalows is not valid as they were mere executive directions without any statutory sanction. Basis the considerations, the Court directed former UP Chief Ministers including Rajnath Singh, ND Tiwari, Mayawati, MS Yadav, Ram Naresh Yadav and Kalyan Singh to vacate their premises within a period of 2 months. It is evident that the cabinet move is aimed at dodging this Apex Court ruling. As per a report in the Hindustan times, changes have been approved in the salary structure of the ministers including that of the chief minister as well. The salaries of the Ministers and Chief Ministers of the State haven’t been revised since 1981 unlike those of the MLAs and MLCs, thereby an estimated 3-fold hike is on the cards. The Chief Minister’s gross salary has been raised to about 1.4 lks from the earlier 1 lks. This would also include all the perks. The Minister’s have also been given a raise from the earlier Rs 12000 to Rs 40,000/month and that of Ministers of State and Deputy Ministers to Rs. 35,000. They would also be entitled to the monthly remuneration of Rs. 75,000/month in their capacity as a member of any of the two houses. A public service allowance of Rs. 1000/day (when the House is in session) and Rs. 800/day (when the house is not in session) is also provided to members of the two houses of the legislature. Laying groundwork for a metro train service in Allahabad, the cabinet has also approved a proposal for preparation of a detailed project report (DPR). Initiative to distribute free bags to children from 1st to 8th grade was also among the approvals given by the cabinet on Wednesday. Much to the delight of former chief ministers, the amendments would provide legal sanctity to the rules allowing continuation or fresh allotments of the palatial government residences to the Chief Ministers even after demitting office. This however, according to experts can be challenged on its infraction of the constitutional right to equality before law. The Supreme Court in its August 1 ruling had stated of the Chief Minister and the Cabinet Ministers of the State cannot stand on a separate footing after they demit their office. The ruling stated that no other dignitaries holding similar positions in stature were given such a facility and thus this provision would be in direct violation of the constitution.